Amsterdam is located only 15 km from Schiphol International Airport. There are multiple options to travel from Schiphol to Amsterdam. The cheapest (and probably the most convenient) option is to travel to Amsterdam Central Station by train. 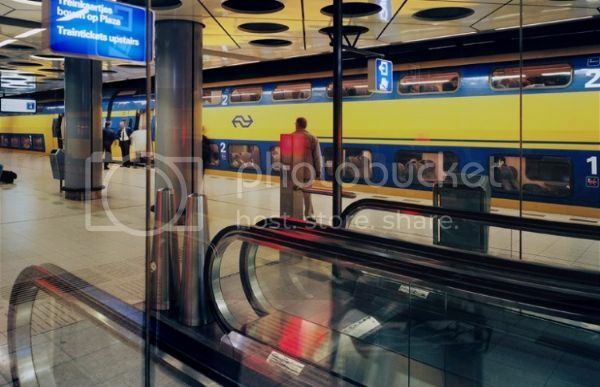 The Schiphol train station is located directly beneath the airport and has trains to Amsterdam every 10 - 15 minutes. Train tickets can be bought at the ticket desk of NS (Dutch Railways) at Schiphol Airport or by using an NS ticket machine. You can also buy an e-ticket online through this website, which also has more information on train travel between Schiphol and Amsterdam. A one-way trip between Schiphol and Amsterdam Central Station should cost you €4 and will take 20 minutes. When you decide to take a taxi from Schiphol to Amsterdam, please count on a travel time of 25 minutes (up to one hour in rush hour) and a cost between €40 and €50. International trains will arrive at/depart from Amsterdam Central Station. International train tickets can be booked here. We do not recommend to come to Amsterdam by car as traffic can be hectic and rates for parking are the highest in Europe (up to €50/day). As Amsterdam's city centre is small, you can reach most hotels and the conference venue from Amsterdam Central Station by walking (approximately 15 - 20 mins). If you want to travel by public transport in Amsterdam, we recommend you use 9292.nl (in English) to plan your journey. 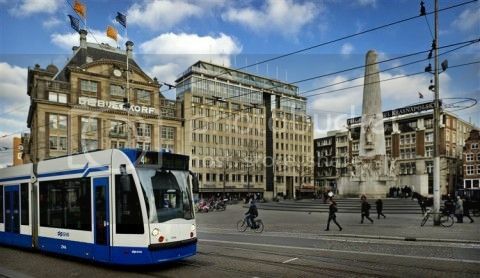 You can buy 1/24/48/72/96/120/144/168 hour tickets, which allow you to travel on public transport: the underground and the blue-white trams and busses of GVB (the municipal public transport operator in Amsterdam). Please click here for more info on these visitor passes. For more information on travel to/from Amsterdam, we recommend you consult Wikitravel.